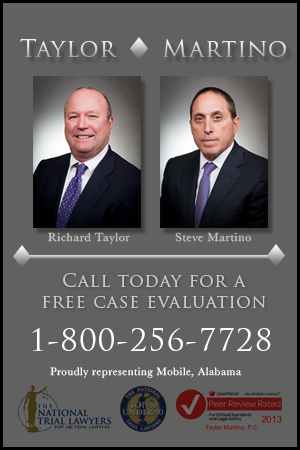 Montgomery-Selma, AL - Accident News and Resources including car, bicycle, motorcycle and truck accidents and much more. Montgomery is the second largest city in Alabama and the county seat of Montgomery County. Named for Richard Montgomery, a Major General in the Continental Army during the American Revolutionary War, it is located on the Alabama River. As of the 2010 Census, Montgomery had a population of 205,764. Montgomery's major industries include government, regional trade and shipping, and information technology. Selma, Alabama, is a city in and the county seat of Dallas County. Located on the banks of the Alabama River, Selma has a population of 20,756 as of the 2010 census. The city is best known for the 1960s Selma Voting Rights Movement and the Selma to Montgomery marches, beginning with "Bloody Sunday" in March 1965 and ending with 25,000 people entering Montgomery at the end of the last march to press for voting rights. To help residents and visitors alike, the State of Alabama government site provides a high-quality site with road conditions, weather conditions, and maps. You can go here to get current weather conditions in Selma. Montgomery and Selma train accidents. When someone has been injured or killed in a motor-vehicle collision in Montgomery or Selma, the accident victim and their family members are left with medical bills, lost income, and other costs. It is important to get legal assistance to help the accident victim recover, or when the accident is fatal, to help the family members get fully compensated for their losses. 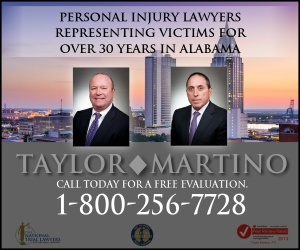 Learn more about how a Montgomery/Selma personal injury attorney will help injured victims and families.